When you budget for your bathroom you need to take everything into consideration. 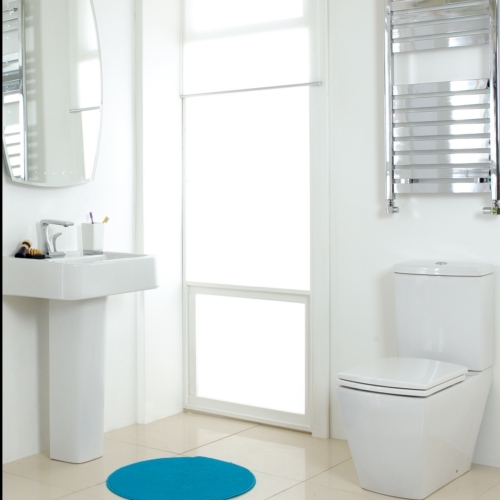 So many people make the mistake of spending a large portion of their budget on their bath, shower, basin and toilet, they don’t leave much over for radiators, accessories and vanity units. Once you have your complete list you can start shopping around for prices. Chances are you have an idea in mind of what you want your bathroom to look like. It’s at this point I measure up my bathroom and draw a layout to give me a clear indication of what I can place where. It’s so important to ensure everything you choose for your new bathroom works well together. I often use the cone bathroom accessories for my toilet brush holder, tumbler holder, toilet roll holder and soap dish. The cone shape is modern and works well in most bathroom designs. When choosing a paint colour keep it light, white is still the best choice for a bathroom. The light and bright white can make the smallest bathroom feel spacious. As you measure each bathroom item and ensure it fits into the space you have available, always ensure you leave space for your cone bathroom accessories. Leave enough room next to your toilet to place your toilet roll holder and your toilet brush holder. Always ensure there is enough space above your basin for a soap dish and tumbler holder, these items are the perfect finishing touches to any bathroom design. Another important aspect when budgeting for your bathroom is to ensure you share the budget out evenly, you don’t want to short change yourself when it comes to buying the accessories forcing you to purchase ones that don’t work in your bathroom design. I think the biggest problem I come across on a regular basis is people that forget to budget for their vanity unit. 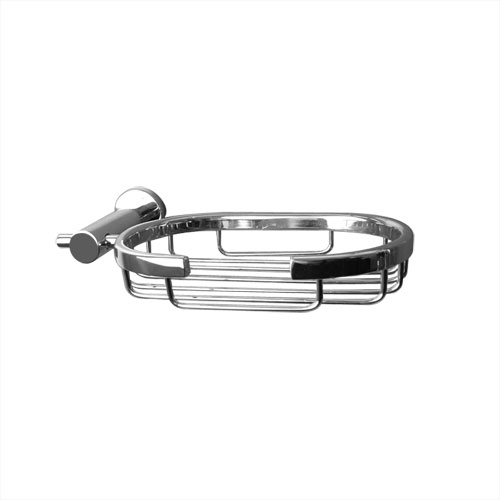 These are essential for any bathroom, reducing the clutter and keeping the bathroom neat and tidy. Can You Manage Your Bathroom Routine Without Your Bathroom Accessories? I’m really curious as to how many of us could really manage our morning bathroom routine without the curbarc bathroom accessories. You probably go through the motions each morning, as I do. You have a shower and grab for a towel, head to the basin where you brush your teeth and then grab for your hair brush off the shelving unit. These things come without thinking, we expect them to be there. But when designing a bathroom, it’s easy to forget the little things that can make a huge difference. Honestly while you are designing your new bathroom are you taking your towel bars, robe hooks or even your toilet brush holder into consideration? Did you know what an impact these small items can make to your overall bathroom design? Take a few minutes and think about the bathroom accessories you use on a daily basis. Chances are you haven’t thought of all of them when designing your bathroom, let alone ensuring that they all blend in well with your bathroom design whether you have chosen glass, chrome or just plain white. Have you given any thought to your toilet roll holder? Is it going to be plain or be something stylish to match your bathroom design? Would you have remembered in on the last minute or are you so prepared that you know exactly what curbarc bathroom accessories you intend placing in your new bathroom? Then there are the tumbler holders. These are available in single or double and are an essential part of your morning bathroom routine. Lets not forget the soap dish holders which are a must in any bathroom. 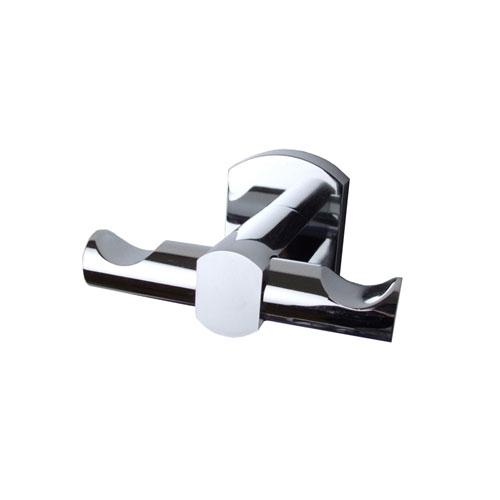 Then there are the simpler things such as towel bars and double robe hooks, all designed to make your bathroom experience easier. The glass shelves in the curbarc bathroom accessories range are a wonderful addition to any bathroom. These glass shelves with rounded edges and chrome finish not only look fantastic in the bathroom but are a very useful item. We always find that we have way too many bathroom items, from our make up and toiletries to medicines and hair care products. Having a stylish space to store all these items keeps your bathroom neat and tidy and also helps you find what you need when you are still walking around half asleep in the mornings while getting ready for work.